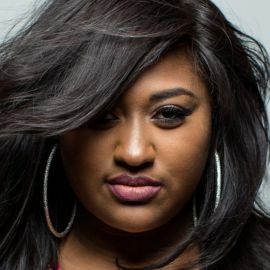 Singer & Songwriter; Best Known for "Bust Your Windows"
Born as Jazmine Marie Sullivan in Philadelphia, Pennsylvania on April 9, 1987, Jazmine Sullivan began singing in the children's choir and then a few years later performing with the adults, alongside her mother. Refusing to sign a deal with a gospel label when she was eleven, she jumped into a singing contest McDonald's hosted instead. She delivered gospel single "Accept What God Allows" at the competition and though not winning the contest, she indeed received a positive response from the audience. what she had to the next level. After finding a new home in J Records, Jazmine started recording her new material in the studio. 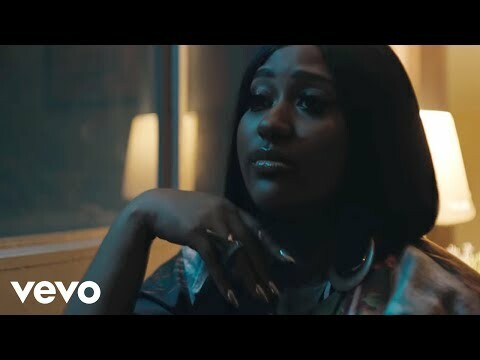 With the help from top-notched producers like Missy Elliott, Stargate and Wyclef Jean among others, she finally dropped debut studio LP entitled "Fearless" in September 2008. Selling more than 66,000 copies in its first week on sale, the record debuted at number 6 on Billboard Hot 200 Albums chart. It also peaked at number 1 on Billboard Top R&B/Hip-Hop Albums chart. 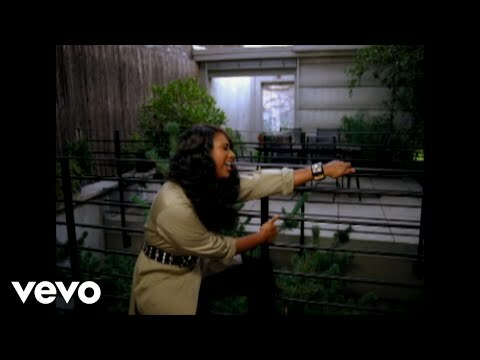 Through the debut LP, Jazmine earned 5 Grammy nominations including Best R&B Vocal Performance for single "Need U Bad", Best Traditional R&B Vocal Performance for track "I'm In Love With Another Man" and Best R&B Song for song "Bust Your Windows". On top of that, her album was also nominated as "Best Contemporary R&B Album" and put her among the contenders of Best New Artist title.